Samuel R. Allen was appointed a director of Whirlpool Corporation in June 2010. He is presiding director and chairman of the corporate governance and nominating committee and a member of the human resources committee of the board of directors. Allen is chairman and chief executive officer of Deere & Company, a position he has held since February 2010. 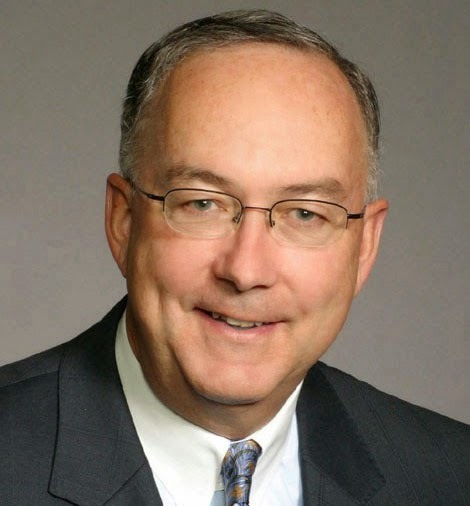 He had been appointed president and chief operating officer of the company and a member of the Deere & Company board of directors in June 2009, and was then named president and chief executive officer in August of 2009. Allen joined John Deere in 1975 and held positions of increasing responsibility in the Consumer Products Division, Worldwide Construction & Forestry Division, John Deere Power Systems and the Worldwide Agricultural Division, including managing operations in Latin America, China and East Asia, and Australia. Allen holds a bachelor’s degree in industrial management from Purdue University. He serves as chairman of the Council on Competitiveness.